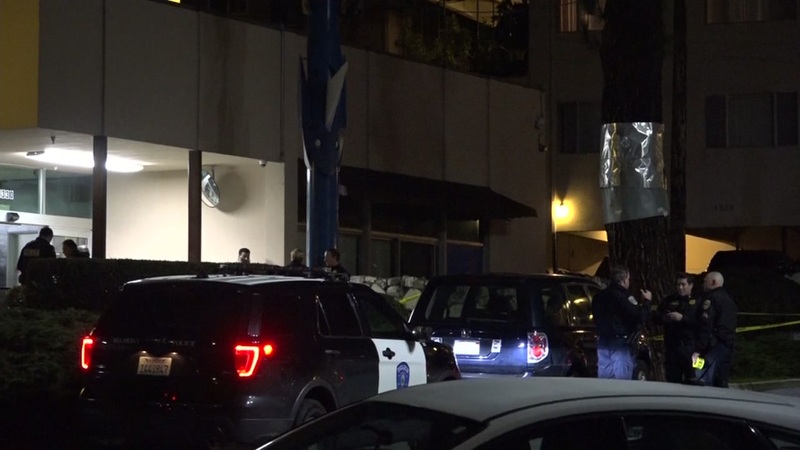 SAN MATEO, Calif. (KGO) -- Police are searching for a shooter who opened fire near a San Mateo Bowling alley Friday night. One person was hit at the Bel Mateo Bowl bowling alley at 10:00 p.m. Friday. Authorities have not said what condition the victim is in or released a description as of 12:00 p.m. Friday.